Here is the result of a team effort to create the gallery of portraits. 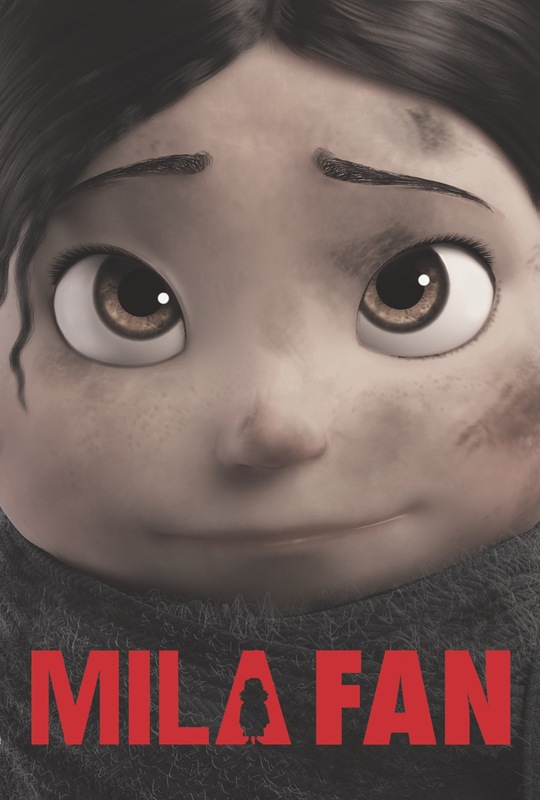 This photo will let us know that the woman that saves Mila had a son and her husband went to war as an “Alpino”, one of the italian military divisions that fought during WWII. Design by Pedro Astudillo (USA), Painting by Mila art director Alexandra Kavalova (Canada), frame model and texture by Ruchita Jeswal (Australia). We’ll have a total of 5 framed images that will help tell the woman story. Looking great!